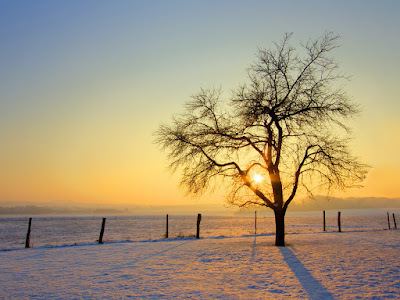 Winter mornings are challenging for even the heartiest among us, and with this year’s recent frigid temps, are sure to test even the most resilient fans of the season. 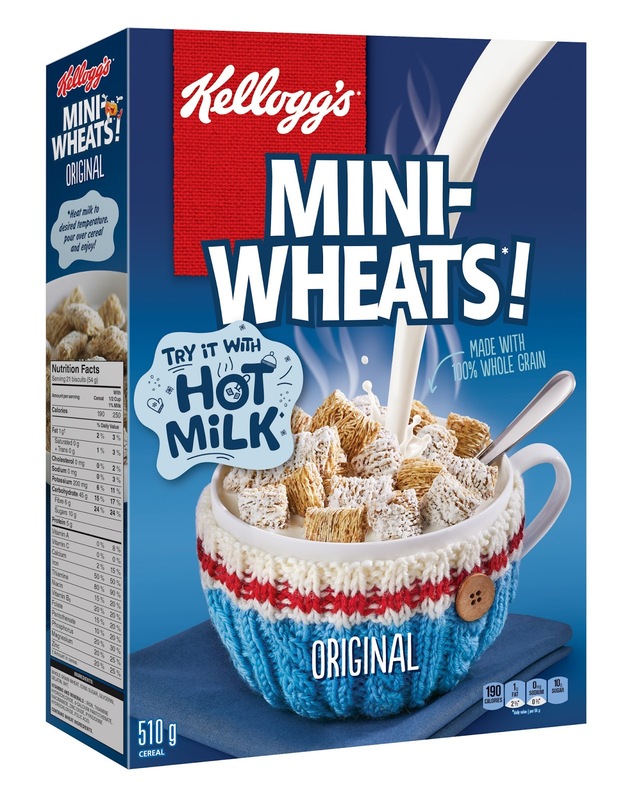 In fact, a recent survey by Kellogg’s Mini-Wheats reveals that more than half of Canadians (55 per cent) agree they feel miserable on cold, dark and blustery winter mornings. And with many experts forecasting more wild weather to come, these dark, dreary and mundane mornings have the potential to zap all the joy out of our fun-loving nation. That’s why we wanted to tell you about Kellogg’s Mini-Wheats and the launching of the #TryItHot mission to brighten mornings. It’s simple: just add hot milk to your Kellogg’s Mini-Wheats cereal and let the welcoming warmth spark a little playfulness and childlike joy in your day. It doesn’t have to be big – dance at the breakfast table, compliment a stranger, make a snow angel – just a little something to perk up your morning. 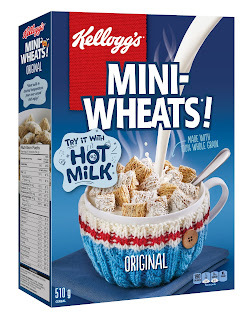 We're personally enjoying our Mini Wheats still with cold milk, here in Arizona while we're away, but once we get back home in the Spring, we're surely going to give this a try, and we'd love to hear how you like YOUR Mini Wheats- hot or cold? ?